Hey everybody, thank you again for joining us on our blog event with Maya Road! The projects were incredible! If you missed any of the days, scroll back through the past few posts to see exactly how gorgeous the cards and projects were. 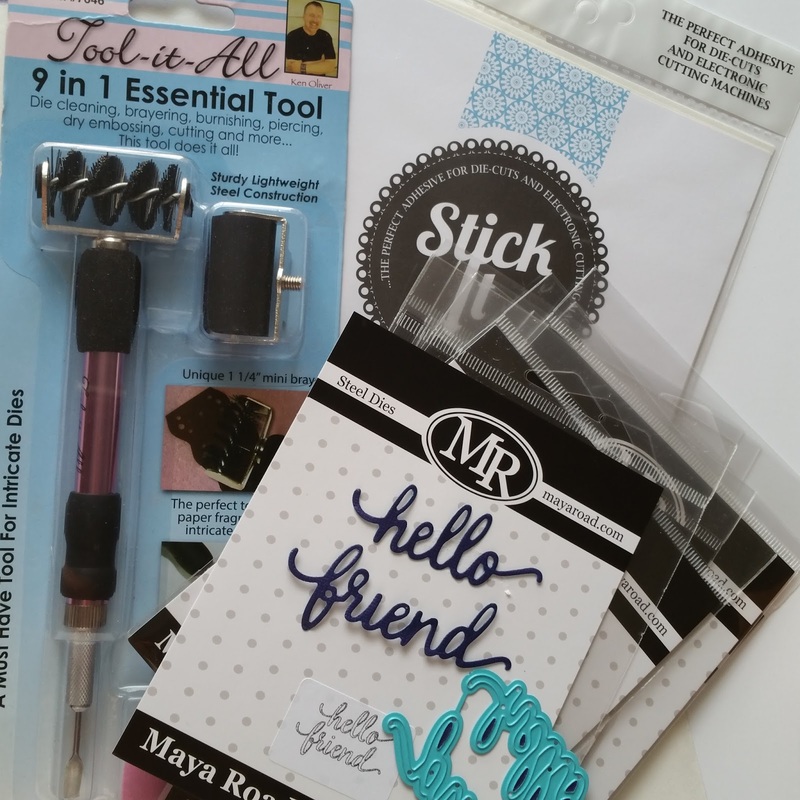 I need to announce the winners of our prize packs that included Stick It and the amazing Tool-It-All! If you've never seen Stick It before, watch this video! It shows you how to use Stick It to glue down those really intricate die cuts to handmade cards, tags and scrapbook layouts! 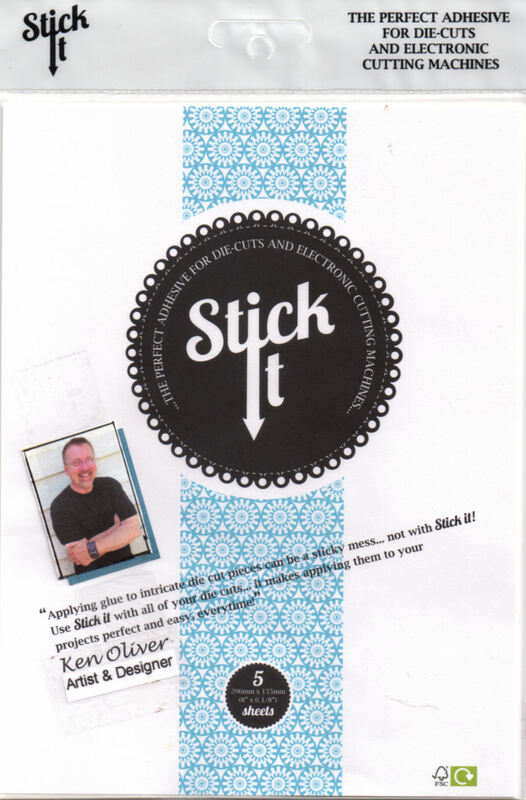 Stick It will change the way you craft! Thank you again for stopping by to see our projects with Maya Road and Ken Oliver Crafts!